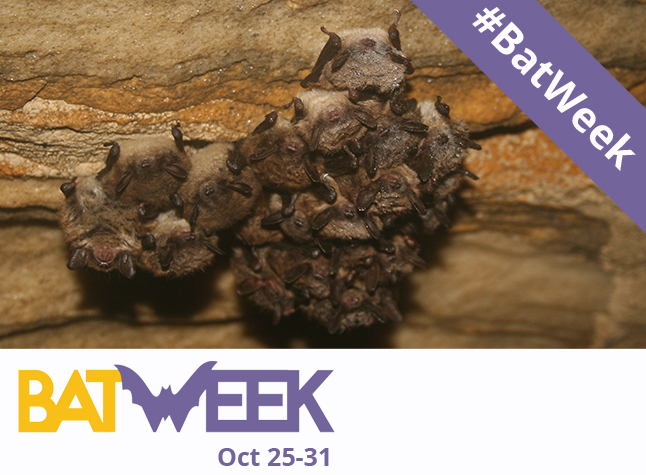 It’s Bat Week! Time to delve into mysteries surrounding white-nose syndrome. . .